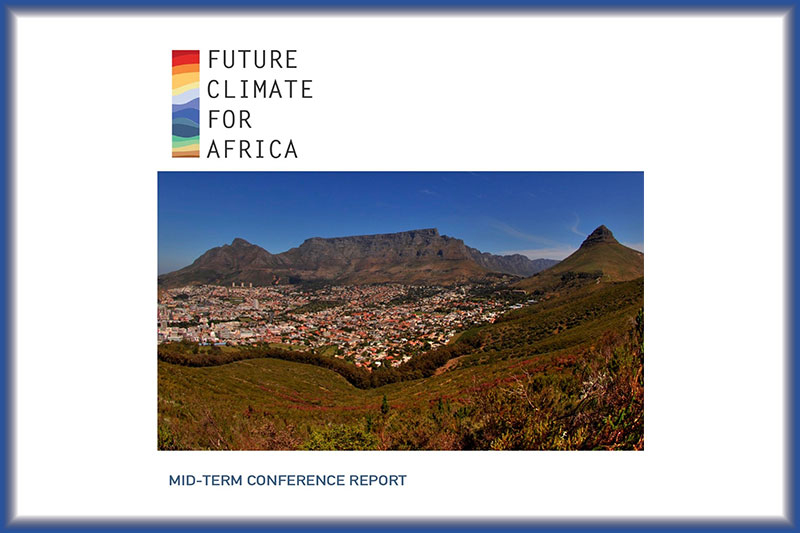 The FCFA Mid-Term Conference was held from 4–7 September, 2017, in Cape Town, South Africa. The goal of the conference was for the FCFA community to share and engage critically on research conducted in the first two years of the programme, as well as share a roadmap for the second half of the programme and its legacy. 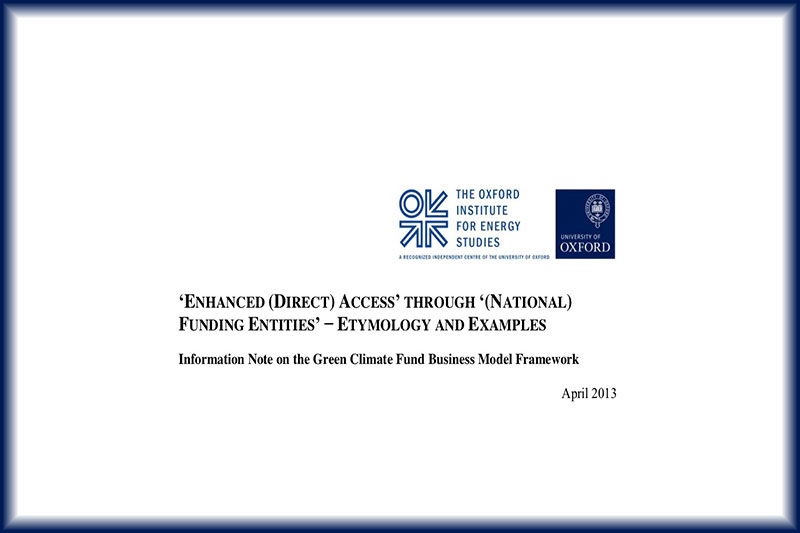 Information Note on the Green Climate Fund Business Model Framework - by Benito Müller, Oxford Institute for Energy Studies. 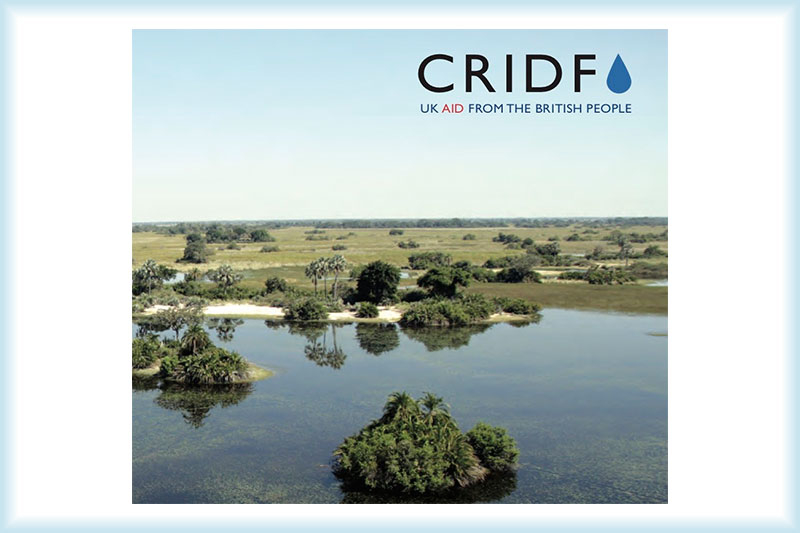 The Climate Resilient Infrastructure Development Facility (CRIDF) is DFID’s new flagship water infrastructure programme for southern Africa, which is delivering sustainable smallscale infrastructure across 11 SADC region countries. Read the brochure to find out more. 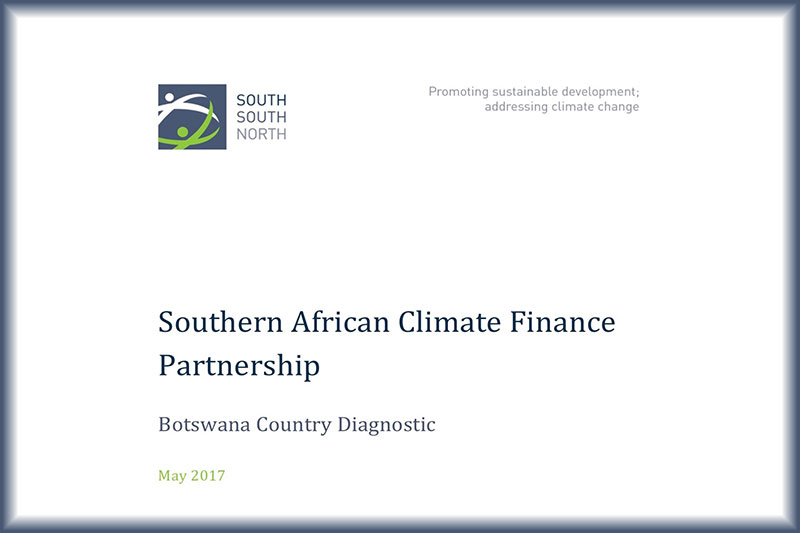 This Botswana Country Diagnostic was produced as part of the SACFP learning agenda. It highlights the country’s context in terms of climate finance and development priorities, climate finance needs, and ability to access climate finance. 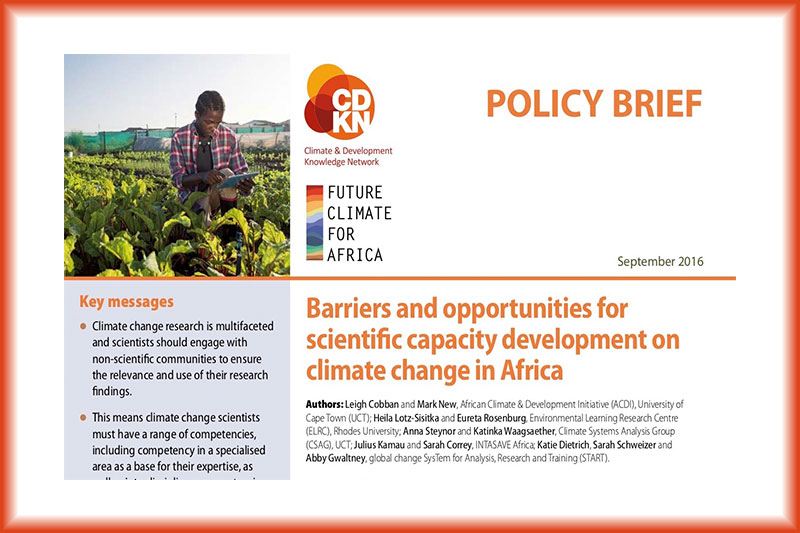 This policy brief from FCFA presents the findings from a study to advance our understanding of scientific capacity development (SCD) on climate change in Africa. The study helped to inform the capacity-development strategy of the FCFA programme. 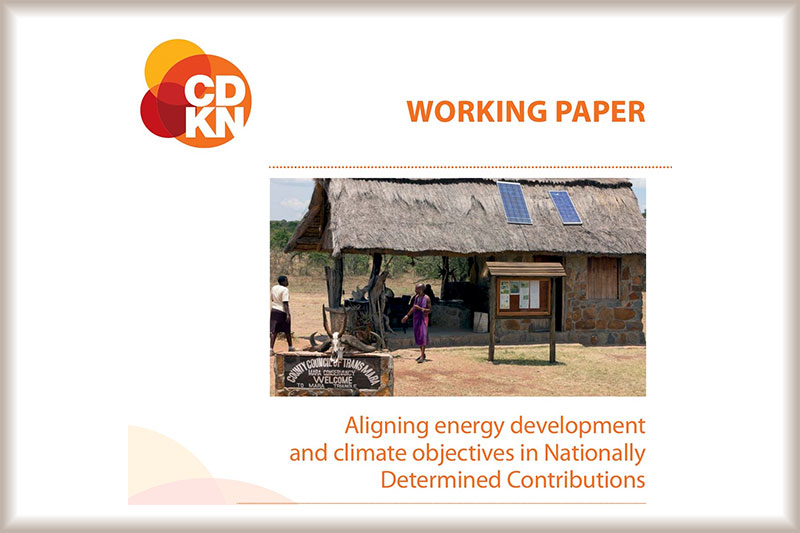 This CDKN Working Paper draws from CDKN experience and further analysis to provide a perspective on the alignment of NDCs and national energy plans, looking at the examples of Ethiopia, Peru, Bangladesh and Ghana in particular. 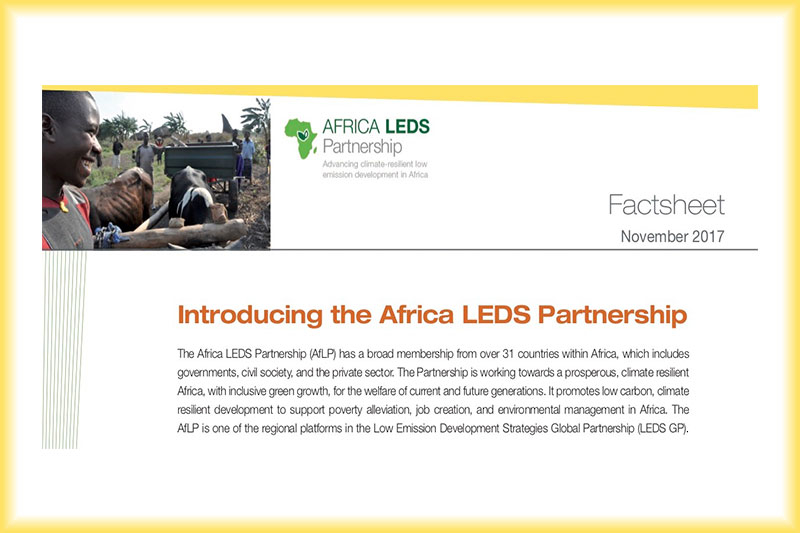 The Africa LEDS Partnership (AfLP) is a membership-driven partnership comprising African governments, NGOs, project developers, and researchers. It was established to respond to the growing interest of African countries in the design and implementation of low emission development strategies (LEDS). Read more about AfLP's activities in the factsheet. 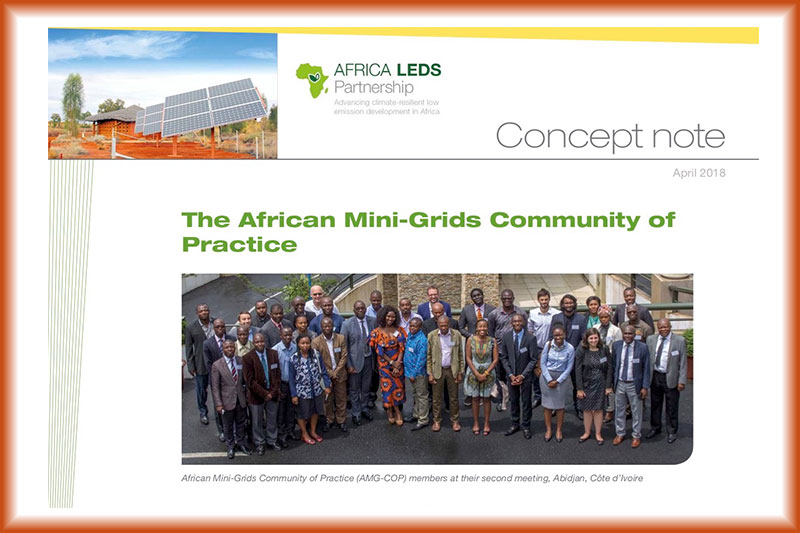 The African Mini-Grids Community of Practice (AMG-COP) was convened in June 2017 to provide a peer-to-peer working group for African government leaders committed to scaling up mini-grid policies and systems in their countries. Read more in the concept note. 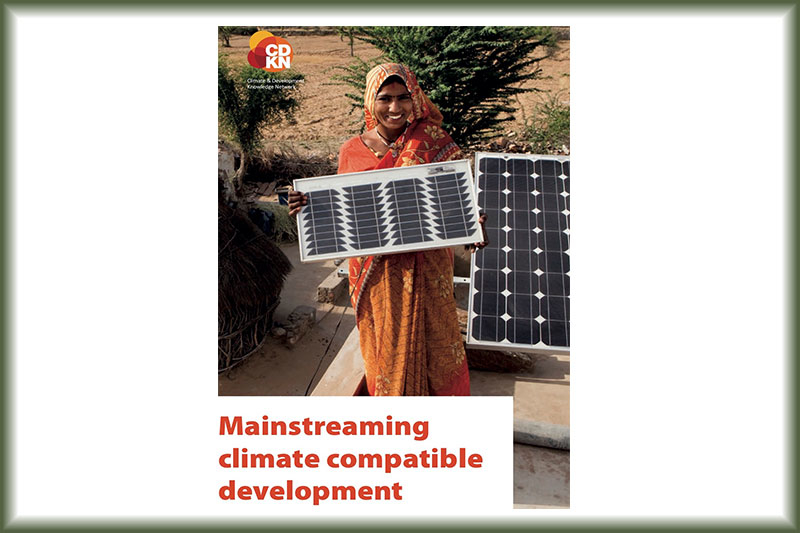 CDKN’s flagship book draws from the alliance’s seven year experience of supporting climate compatible development in Asia, Africa, Latin America and the Caribbean. The book provides practical recommendations on how to achieve low-carbon, climate-resilient development in low income and emerging economies.